Nolan's mother has bright green hair and a million surprises. Without any warning, she whisks Nolan off on a road trip. Feather travels in private planes with her rock star father. 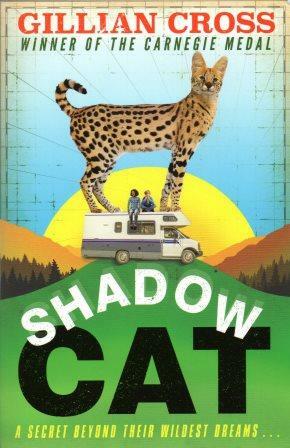 She and Nolan have nothing in common - until a serval leaps into their lives.